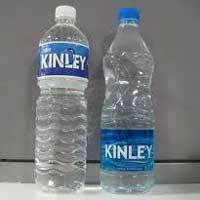 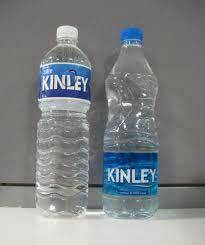 Sai Kripa Industries brings you the most exclusive range of Pet Bottles that is superior in quality and is highly durable. 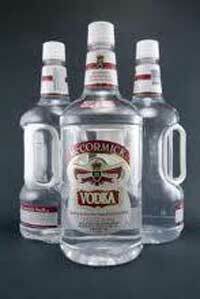 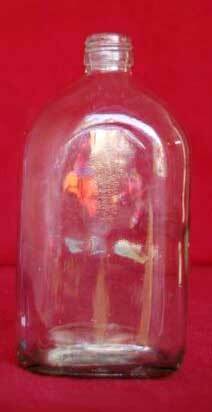 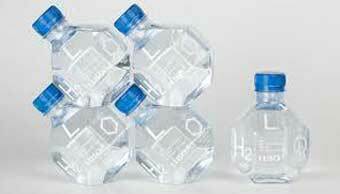 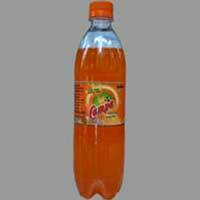 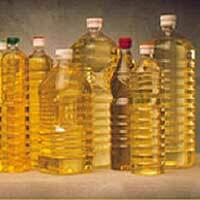 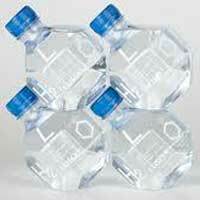 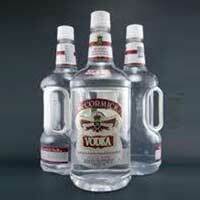 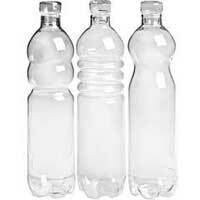 The Pet Bottles are manufactured using high-grade raw materials like Pre Form. 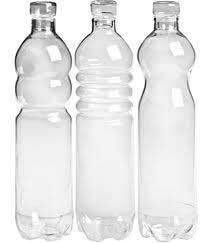 Flawless quality, durable, recyclable, leak proof and moisture resistant separate the Pet Bottles manufactured by us than other products available in the market. 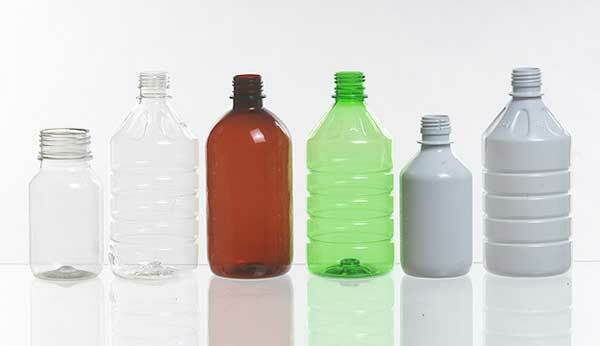 Available in various sizes, colors and affordable rates, the Pet Bottles are broadly used in Pharma, Retail, and Packaging industries. 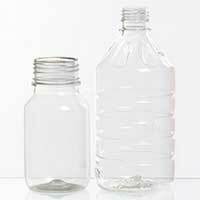 The variety offered by us includes Pet Fridge Bottles, Pet Pharmaceutical Bottles, Pet Liquor Bottles, Pet Pesticide Bottles, Pet Edible Oil Bottles, Pet Juice Bottles, Pet Soda Bottles and Pet Mineral Water Bottles. Being one of the foremost Pet Hair Oil Bottles Manufacturers and Suppliers, we offer a varied range for different brands. 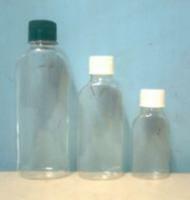 The PET Hair Oil Bottles made by us are passed through a series of quality checks to give the best product to the clients. 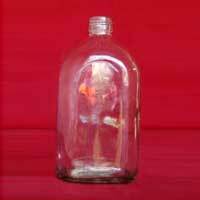 Oil stored in this Pet Hair Oil Bottle retains its quality for a long time. 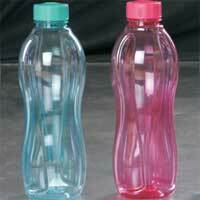 The Pet Dettol Bottles is manufactured by us in accordance with the prevailing standards in the industry. 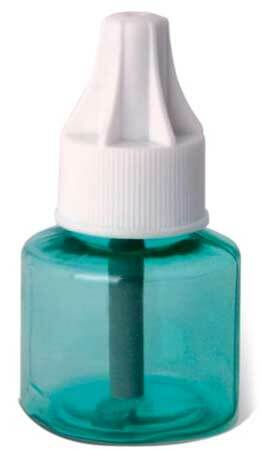 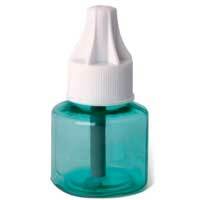 Clients can avail PET Dettol Bottles from us in a variety of sizes and capacities. 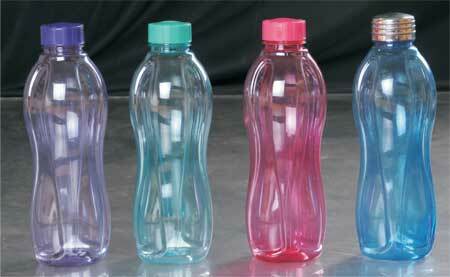 Quality and affordability of the Pet Dettol Bottle are the main reasons for its growing demand in the market.